Home Muscle Building 12 Things You Should Never Do in a Gym ! 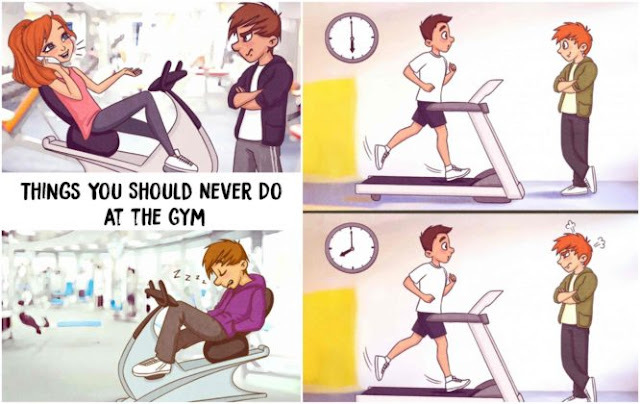 12 Things You Should Never Do in a Gym ! Take extra precaution and learn the 12 things you should never do in a gym—you’ll make a lot less enemies. I used to work at a fancy gym where, at least once a month, someone would defecate in the shower.